Unfortunately, there has not been enough pre-registration so this workshop has been cancelled. 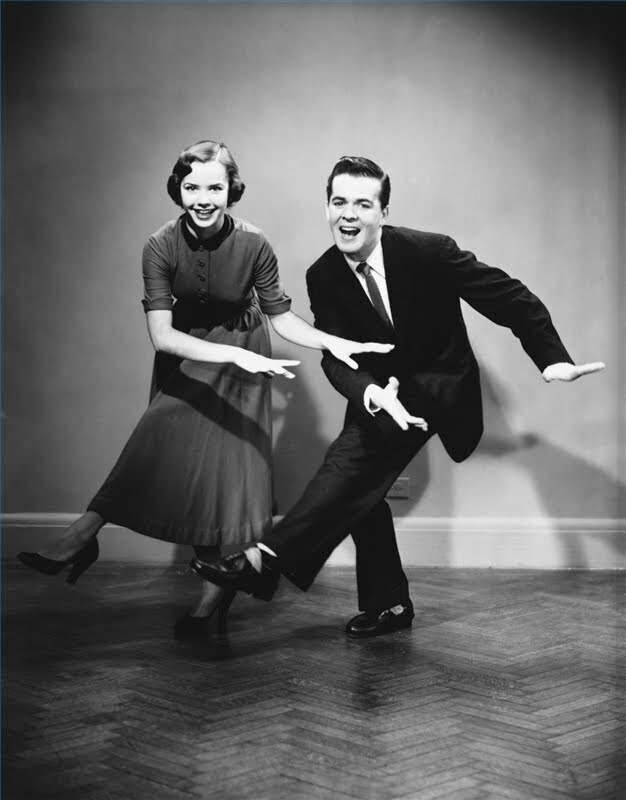 Parents, kids, sisters and brothers – let’s get together this family day and practice your Charleston! We’ll cover basics, classic variations and a routine. Emphasis will be placed on musicality, silliness and collaboration. All dance levels welcome. Attire: Comfy but you can jump and sweat. Register Now! Listed under Special Workshops. Please list multiple family members in the comments section. An award winning lindy hop dance instructor – dance, theatre and the opera are Nancy Hitzig’s passions. Having competed in places such as France, England, the United States and Canada, Nancy is known for her musicality and playfulness and for making every dance more fun than the last. She currently works for the Institute for Canadian Citizenship as the Development Coordinator, and is actively involved in the Toronto arts community with Against the Grain Theatre holding two positions, General Manager and volunteer. Nancy has also worked with Opera Atelier as its Manager of Education & Marketing. She is also a classically trained vocalist and double bassist.